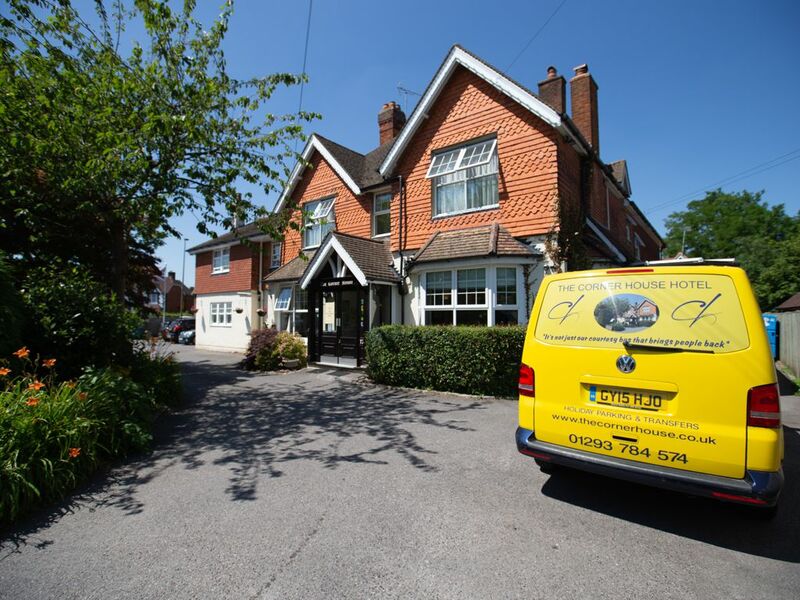 This is a family-run hotel near Gatwick Airport, located in the town of Horley, 25 miles south of central London. This 4 Diamond Accommodation is the perfect place to start and finish your holiday when flying to and from Gatwick airport. The Corner House is also an ideal base from which to visit the most popular tourist attractions in London. 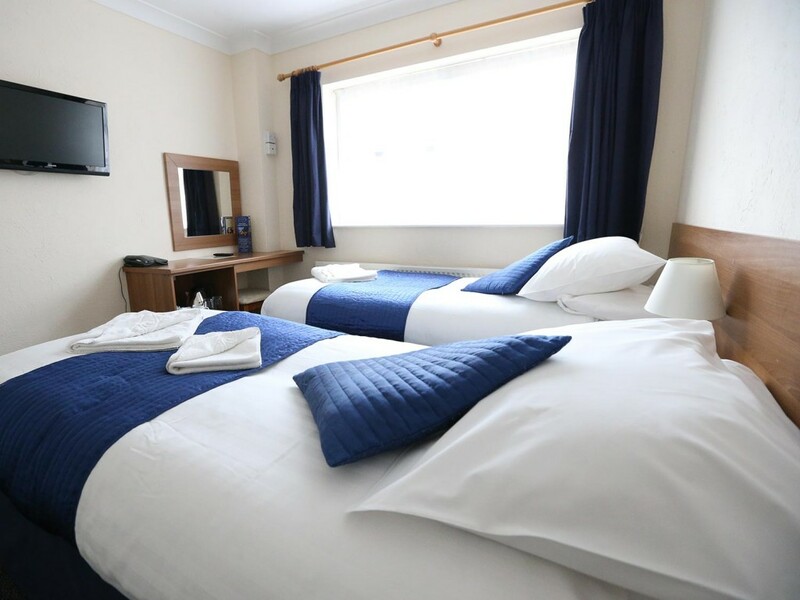 Hotel guests can relax in the friendly atmosphere, without any worry about getting to Gatwick airport on time. As well as transport to Gatwick Airport, The Corner House Hotel can provide secure holiday parking for your vehicle whilst you are away. 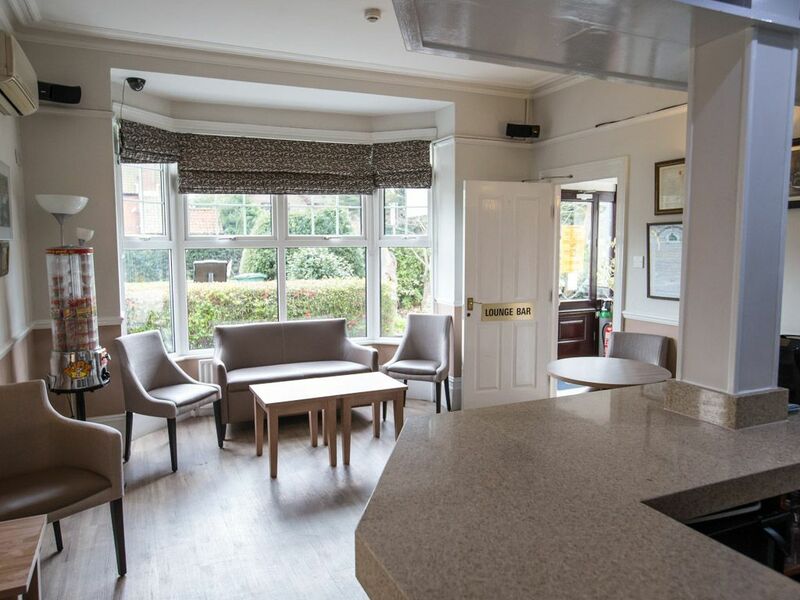 Take a tour of the Corner House Hotel Gatwick and see why our guests choose to stay with us every time. Find a haven of peace in our contemporary bedrooms which all have en-suite bathrooms. We only use luxurious high grade Egyptian cotton to guarantee a cosy good night’s sleep. 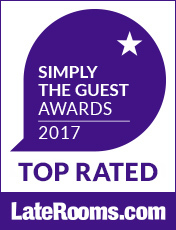 Guests will find complimentary tea and coffee making facilities, modern flat screen tvs and direct dial telephones in each room. Unwind and relax in the lounge bar for pre-dinner drinks, or try our highly rated cream tea – which is one of England’s finest traditions – in the conservatory. If you prefer, you can enjoy a quiet read of a book or newspaper in front of the lounge fire. We operate our own minibus service to transfer you to and from local destinations and the airport at a nominal charge. We pride ourselves on the outstanding culinary dishes we offer. Our food is proudly prepared and cooked to order, we only use locally sourced quality vegetables and meat. 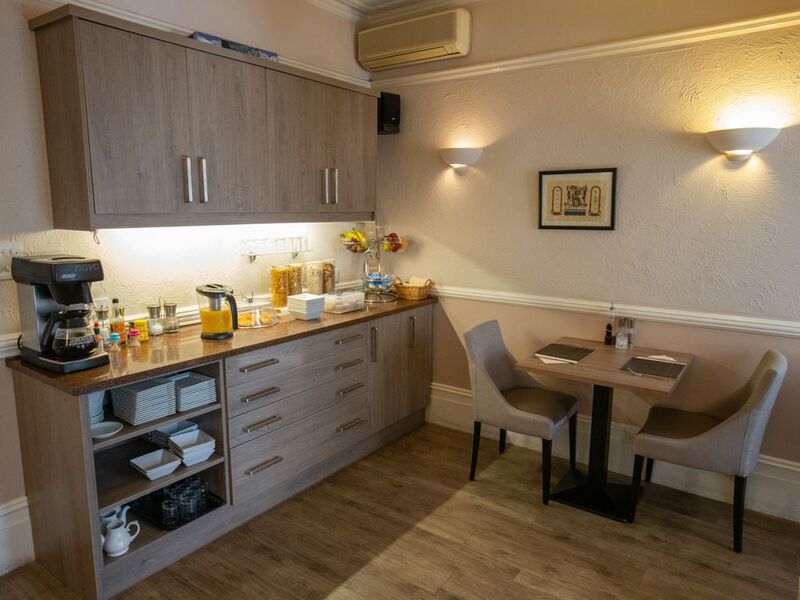 Choose from a full English or continental breakfast, or treat yourself to a snack/light meal which is available throughout the day. Our own restaurant which is conveniently located adjacent to the main reception is open from 18.30 to 21.00 daily. 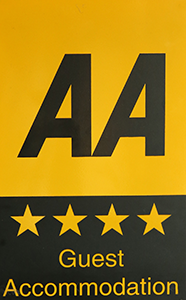 We promise a warm welcome and excellent service.